After suffering from a horrible toothache for days, your dentist recommends having your wisdom tooth removed. If you’ve never had dental surgery before, you may feel slight apprehension toward undergoing the procedure. If you do, here’s a guide on what to do before, during, and after wisdom teeth removal to build your courage for your upcoming operation. Your dentist may not be qualified to personally perform the operation, so he or she will recommend you to surgeons who can. But it’s best to look for a local surgeon you feel comfortable with. 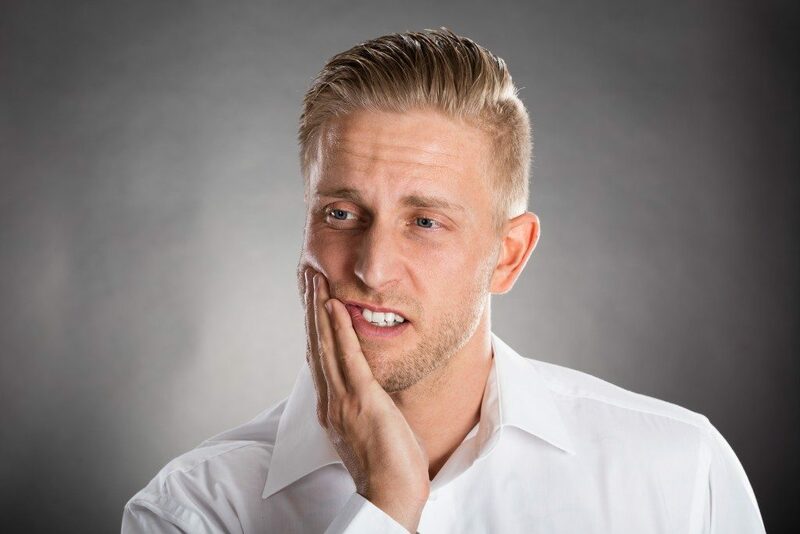 For instance, if you’re from Salt Lake City, find a practitioner who’s experienced with this particularly complex oral surgery and has little to no post-extraction complication rate. Knowing you’ll be in the hands of a competent doctor will ease your mind about the procedure. Depending on the kind of anesthesia your surgeon will use, you may have to avoid certain food and medications before the operation. If you’re going to be under general anesthesia, you may have to fast the night before. But for local anesthesia, it’s ideal to have a light meal before the surgery to keep your blood sugar level up, since you’ll be conscious the entire time and may lose a lot of blood. The surgeon may also ask you to stop taking blood-thinning drugs, such as aspirin. Blood thinners prevent platelets from forming a blood clot, which is necessary for the healing process after the extraction. Taking blood thinners may prolong the recovery period and increase the risk for a dry socket. Since you’ll be receiving anesthesia during the operation, you’ll need someone to assist you afterward. Everyone reacts to anesthetics differently, but you’ll definitely feel too uneasy and drained to drive home alone after. It’s also best to have someone accompany you so they can take note of the proper healing instructions from your surgeon. This way, you’ll keep track of every important detail that you would have otherwise missed if you were alone. You’ll have to follow a strict soft-food diet after the surgery to avoid scraping the open wound. Solid food may cause tiny particles to get stuck in your teeth and cause unwanted complications. Stock up on yogurt, applesauce, soup, and other easy-to-swallow food because you may not have the energy to do so after the operation. Also, be careful with swallowing your food. Do not gulp, spit, swish, or use straws because these can dislodge the blood clot protecting the extraction area and cause a dry socket. Your doctor will have a lot of instructions about post-surgery care, so be sure to follow each one. You’ll have to refrain from certain activities, such as brushing your teeth, smoking, gargling, and strenuous acts while you recover. Most of these precautions are to prevent infections and the feared case of a dry socket. Some other things you can do to alleviate pain and inflammation are pressing an ice pack against your cheek and keeping your head elevated. Keeping your head raised will pull any fluids away from your head and keep the swelling under control. Going to the dentist is one of the more common fears among Americans, but it doesn’t have to be scary. Learn more about your oral surgery, do the appropriate preparations, and listen to your doctor.